At the Stony Brook Campus Recreation Center, the usual sounds of weights clanking on the ground and basketballs thumping and swishing on the courts heard all over the building. No one ever really hears the sound of a ping-pong ball bouncing back and forth on a plastic table, but it’s there almost every day of the week. 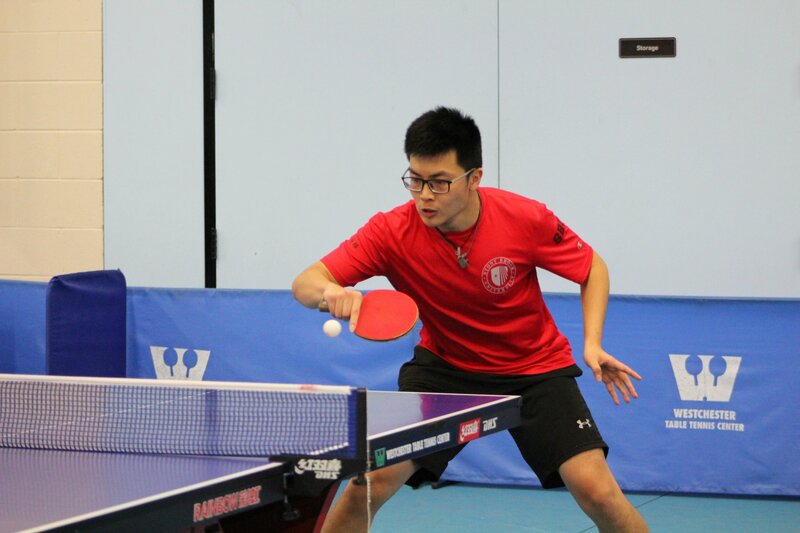 Bui is one of four members of the Stony Brook table tennis team, a club team not affiliated with Stony Brook Athletics or the NCAA. They get a budget from the Undergraduate Student Government, but still have to pay for a majority of things like equipment, travel and tournament fees. However, the table tennis team recently reached a feat for the first time in club history. The team clinched a berth in a national competition that will host over 250 colleges in Round Rock, Texas from April 20 to 22. They claimed a wild card spot last season, but were unable to make the competition due to financial issues. After clinching the invitation to the national competition, Bui went to USG to ask for more money to help pay for the fees of the tournament. Both USG and the Campus Recreation office helped give the table tennis team more money to help cover some of the costs of the tournament. Finally being able to go to nationals has proven to the team that all of their hard work is paying off. Kian Avilla, a senior biochemistry major, is the team’s president. However, his title does not mean he is in full control of managing the team. The members of the team have been playing table tennis for a majority of their lives, most beginning competitive play in high school. They knew that table tennis isn’t recognized by the NCAA as a sport and that there are differences from the high school level to the collegiate level. The team has big aspirations for the upcoming tournament. Bui and the rest of the team feel that they are ready to go and do whatever it takes to achieve success.